Protein hair treatment helps nourish hair that has high porosity, that may lead to more damage. Porous hair is more susceptible to damage since it has tears and gaps that make a lot of water to seep into the hair, causing frizzing, discolouration and hair tangling. Protein treatment on porous hair will strengthen the hair strands, such that the gaps become sealed increasing the strength of the hair. Hair may also lose its elasticity as it continues thinning and protein treatment is a good way to prevent it. Inelastic hair mostly breaks when it is wet and even when it is dry it is hard to curl. Wearing a protein hair mask will increase the hair’s protein levels which in turn help give the hair its elasticity back, making it better looking and easier to style. Protein treatment also helps revitalize limp and flat hair which has started to droop. Giving your hair protein treatment will help revitalize the hair strands from the roots, and it will, in turn, make the hair look lovely and healthier. Use of proteins like mayonnaise also promote healthy hair growth due to the presence of amino acids that stimulate the scalp. Proteins are very good for hair treatment as they help cleanse the hair and the scalp. An egg is the best source of protein to use as a hair mask, as the egg white is full of enzymes that eat bacteria hence cleaning the hair and scalp. The yolk, on the other hand, is full of fat and proteins that act as a moisturizer when applied to the hair. Dairy products, on the other hand, contain lactic acid that cleans the hair while the fat acts as a moisturizer. Using a mixture of both dairy products and eggs creates the best hair mask for thinning hair. 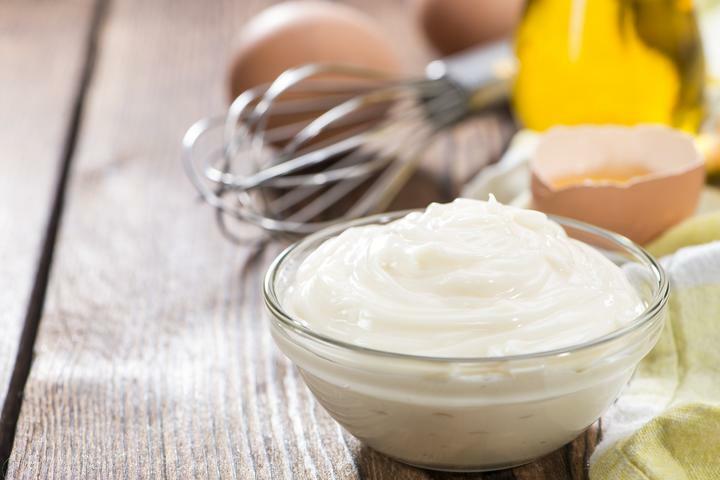 Mayonnaise can also be used to moisturize since it is made up of eggs and oil, while avocados are full of fat hence help prevent hair breakage while preventing hair drying. Using a protein treatment may help you grow back the hair that may have gotten damaged from styling or even from thinning. You can use a combination of eggs and coconut oil or coconut milk together with olive oil for about two weeks and this will stimulate the scalp to regrow hair. The presence of proteins stimulates the body to produce keratin, which is vital in the growth and structure of hair. Therefore, you will be able to grow back most, if not all, of your hair when you use a protein treatment.